Blessings of Beauty abound! Our community reveled in full spectrum sensuality yet again, thanks to Kris Freewoman, Katrina Sky Weaver and all the faeries that co-created this festive Solstice event. 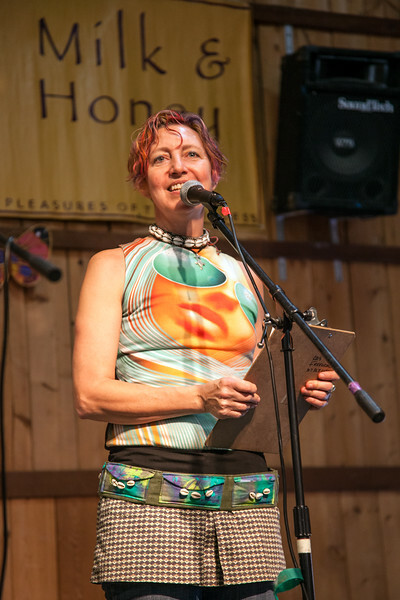 Adrienne's bright spirit is here with us as we remember her smile, her passions and see her Goddess art on the stage. We carry her with our hearts broken open as we dance in her name. Blessed Be!